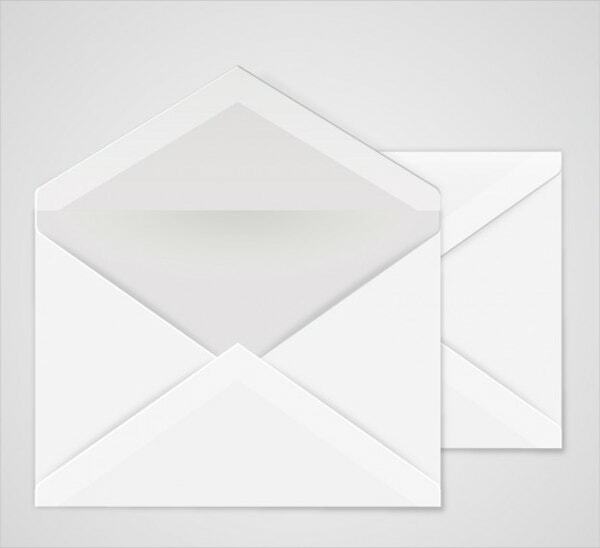 If you are one of those creative, skilled people who love to make a variety of envelope mock-ups for your friends, customers, business, and family, then there’s no doubt an envelope can fit your creations. 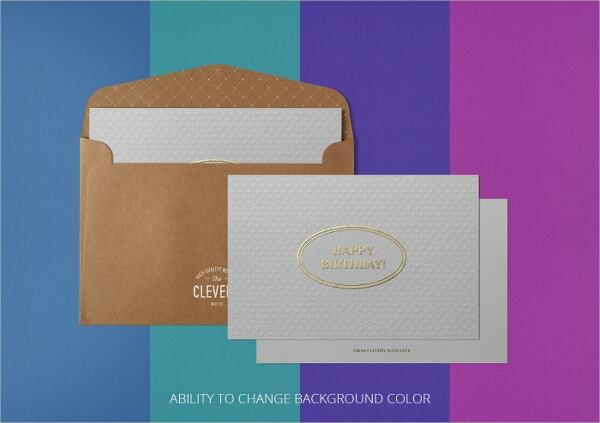 Envelope Mockup is appropriate to make a brand individuality design to impress your customers. It is a packaging item. 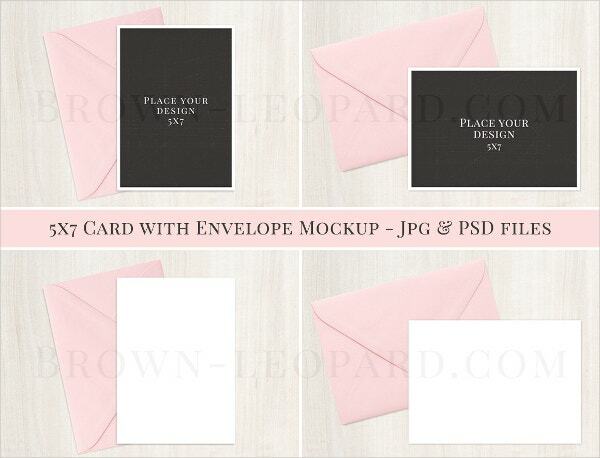 With our varieties of envelope templates, you can download and design your own one. This highly responsive template will give you the suppleness to be able to make the correct size stationery template designs. 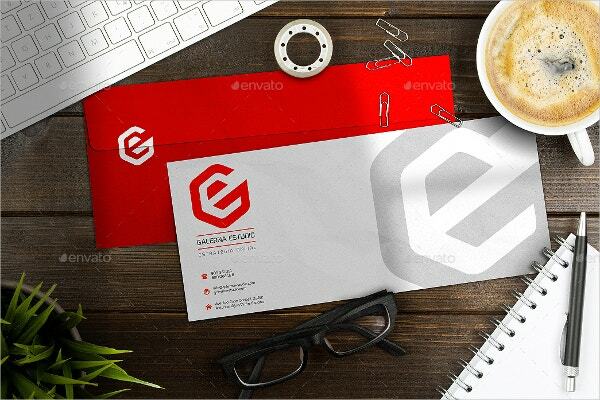 This attractive and classy looking envelope design template is beneficial for the artistic designers who wish to create a photorealistic presentation for their clients. By editing the red layers, your envelope is ready. It comes with Hi-Res PSD File and is easy to customize. This is a clean, unique, stationery and branding mock-up. It comes with well organized layered files, 6 PSD files of various layouts, a high resolution of 3000×2000 pixels and much more. 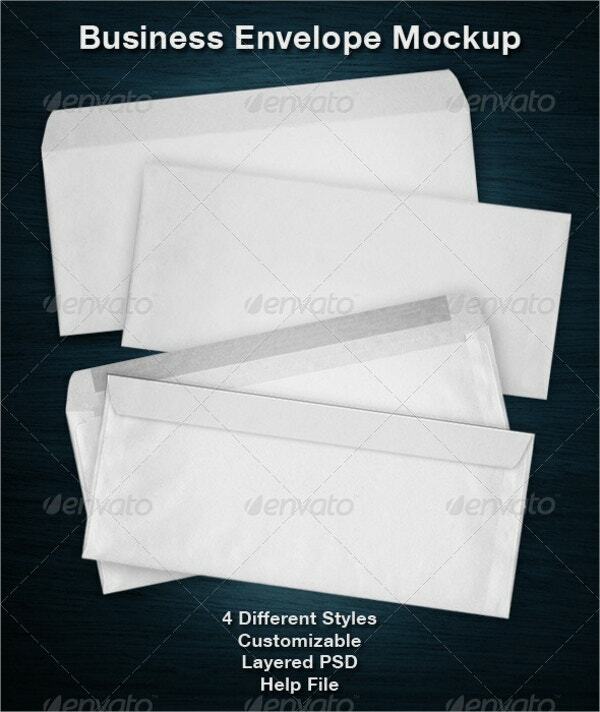 This envelope mockup is used for the Card, photo mockup and greeting card mockup templates. It lets you give a unique and realistic presentation. 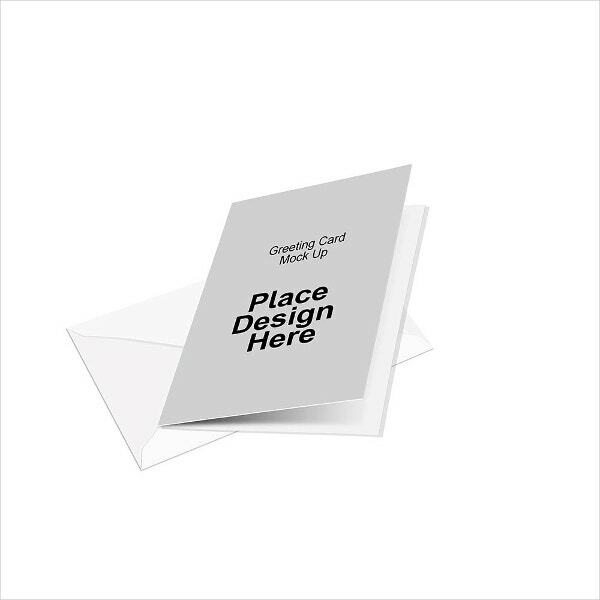 It includes adjustable layered PSD file and comes in 4.25 x 6.25-inch size. Layered in photoshop, this unique and clean mockup can be used for your business presentations. 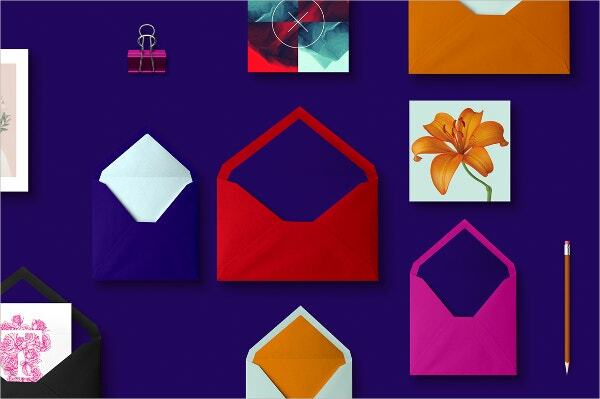 It comes in four different envelope styles and allows you to change the color and font as per your choice. 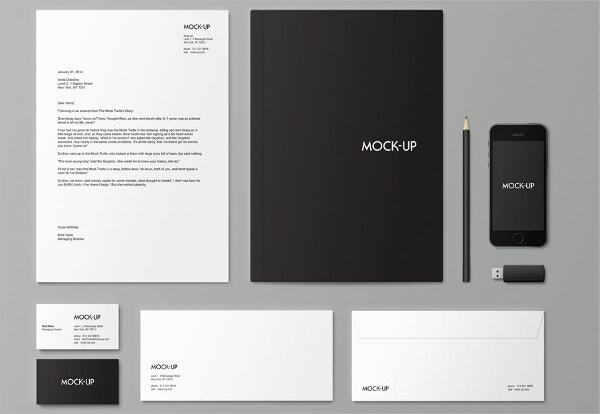 This customizable Mockups come with a professional looking layout and 300 dpi resolution. They come with a CMYK color mode and is 100 responsive. 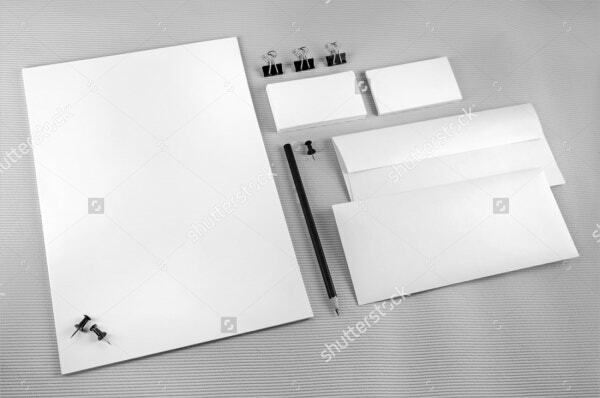 This template is a straightforward and unique and is best for Mockup for branding identity for designers. It comes with a set of soft shadows on a gray background. It has well-planned layouts with a high-quality resolution. 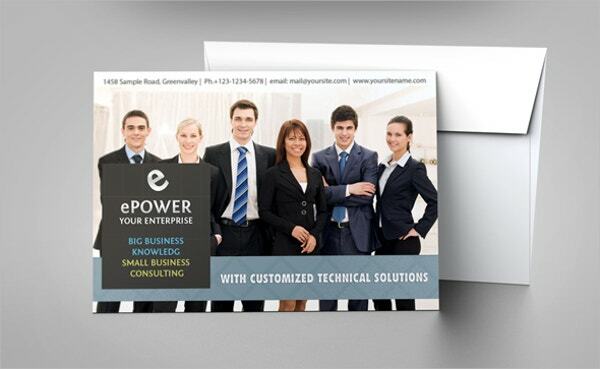 This is a Letterhead, Corporate card, and Envelope Mock up. Using a smart object, it will help you to make your presentation quickly and easily. It comes with various sizes and CMYK color mode. 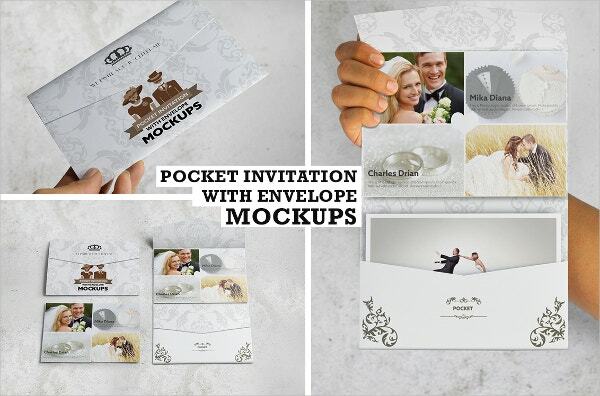 This Postcard With Envelope MockUp is a complete invitation mockup used for pockets. You can use smart objects and do the modifications as per your choice. It is suitable for wedding, birthday and party invitations. It has amazing layouts and editable background. 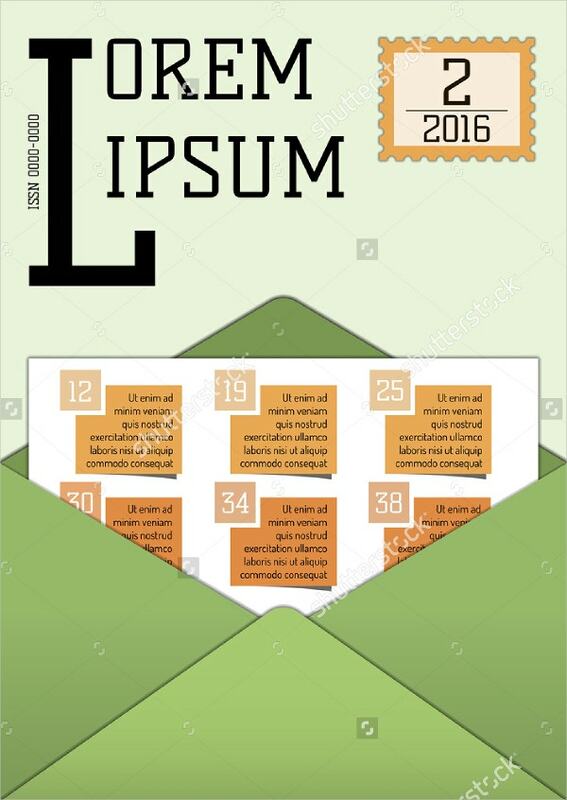 This has to be the supreme examples of a wedding or any special occasion invitation Envelope Mock-ups. It comes with a print-ready option, 300 dpi resolution and CMYK color mode. 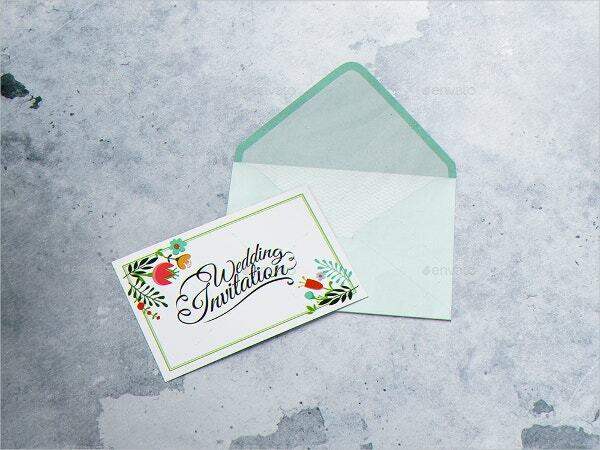 This professional and realistic looking Invitation & Envelope Mockup contains 16 PSD files, 150 DPI resolution, and 15 background texture. It’s easy to structure and Smart Objects make your presentation successful. It is provided with a help file. 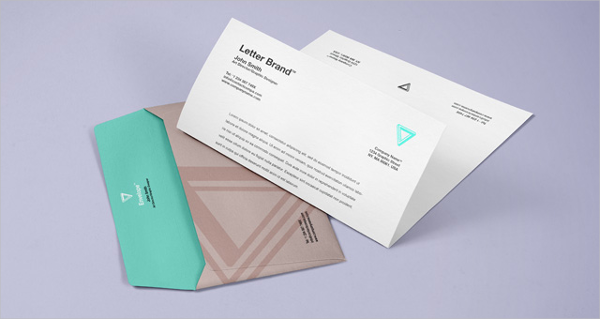 This Envelope Letter Psd Branding Mockup is perfect for showing up your design. It comes with an easy file structure and a help file and has an automatic background outlook. 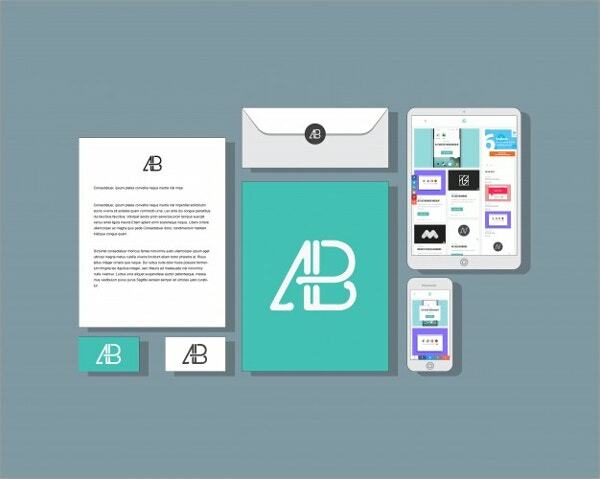 Treat yourself with this stylish branding mock-up which is ideal for corporate design presentations. 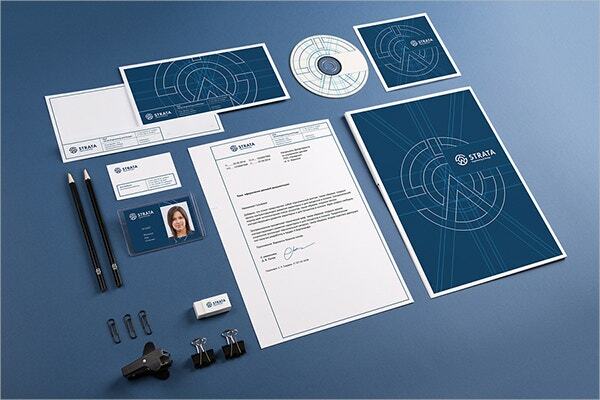 This Photoshop mock-up is based on high-resolution photography and includes different stationery items. It comes in Layered PSD format and 5670×3840 px dimensions. 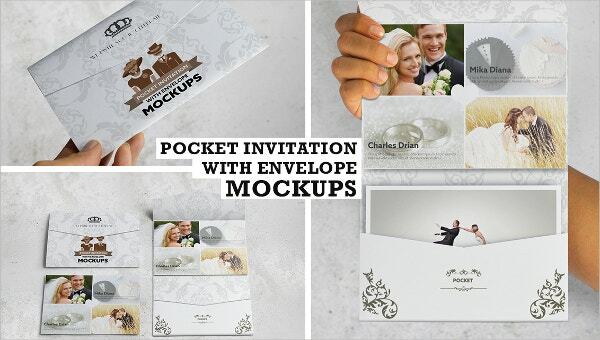 These well-designed Envelope Mockups are useful for business presentations. 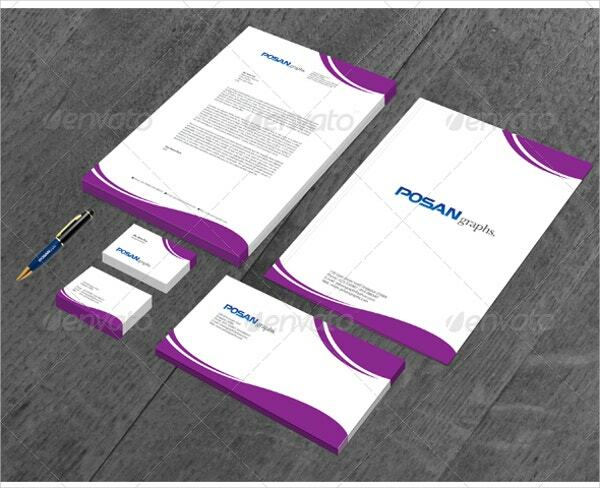 Each folder comes with a capability to change the color and the design of the mockup. 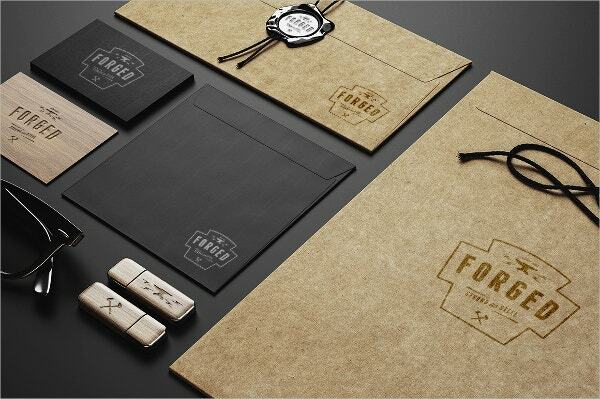 This Branding Envelope Mockup is best for creating vintage logos. It also offers wonderful layouts.